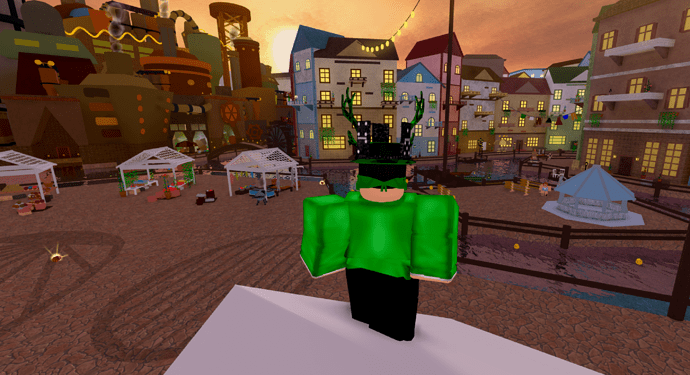 Take a trip over to your Roblox account and pull up the sidebar; you’ll see an event button beneath Aquaman called “Action”. When you click into it, you’ll see one of the most notable games on Roblox. 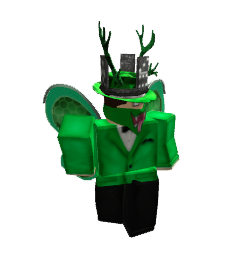 You have probably already seen an avatar in a green suit, hat and sporting antlers around Roblox before. If you haven’t seen @InsanelyLuke himself, perhaps you’ve played one of his games- he’s got a lot of them! 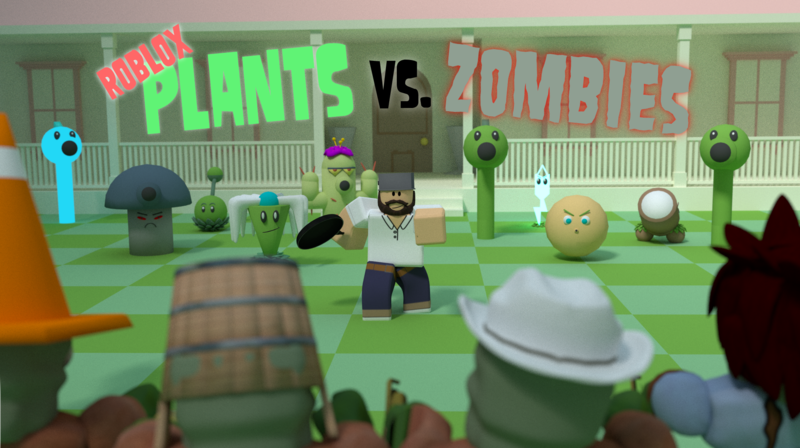 We had a chance to chat with the man behind the some of the most popular games on Roblox, such as Heroes of Robloxia, Roblox Plants vs Zombies and more about what attracted him to Roblox, what drives him, and what he loves about the Roblox community. InsanelyLuke has been on Roblox since 2010 and has since worked his way up the ranks of the platform. 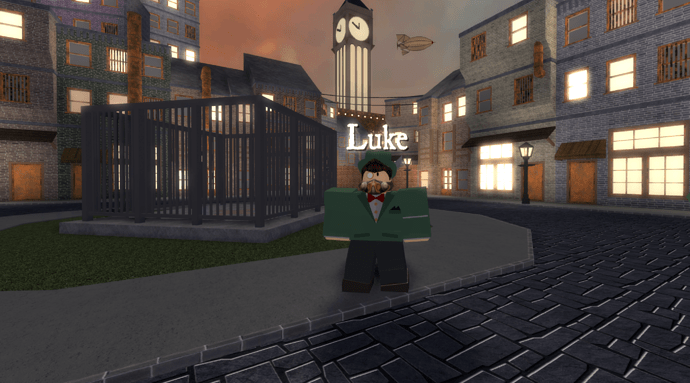 Inspired and attracted by the customization options that Roblox offers, InsanelyLuke started playing around in Roblox Studio and quickly fell in love with developing on Roblox. Once he was here, he found mentors in @Sethalonian and @Acecateer as the three of them worked together on games. 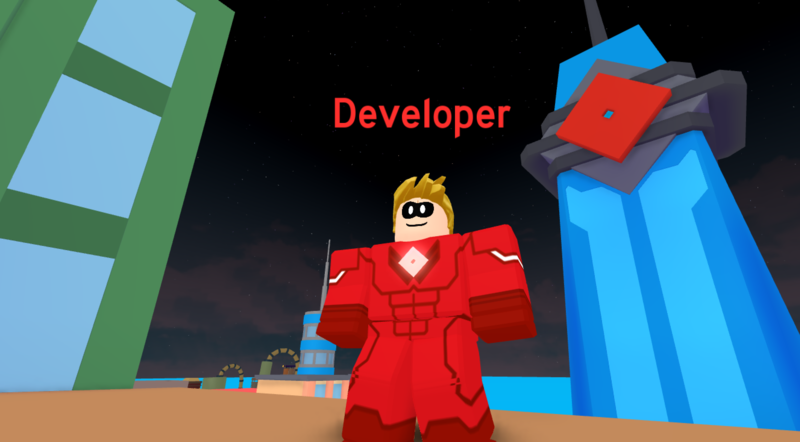 As he spent more time on the Roblox platform, he began to recognize that many Developers work together and support each other. InsanelyLuke told us, “I love the way that the Roblox community supports each other. The way that people go out of their way to help each other with development issues, promote each other on Twitter, and all the other positive interactions within the community is unlike any other platform, and is amazing to see happen.” Even today, InsanelyLuke looks up to fellow developers on the platform, like Simbuilder, @LordJurrd and @Berezaa. You can check out what’s coming from InsanelyLuke by following him on Twitter or Roblox. He’s currently working on Pocket Devs with @CJ_Oyer and some new content for Heroes of Robloxia. Definitely can confirm; this dude is a cool dude. Worked on a commission for Luke a couple weeks back and nonetheless he’s quite responsive and overall a really good man. Definitely would do more work for him given the chance. He deserves where he has gotten himself to now. Well done! InsanelyLuke was the first developer to commission me for a thumbnail back in March 2015. At the time, i was so bad at using Blender that i still can’t believe to this day we managed to crank out a thumbnail. It was thanks to his continous support that i was able to practice Blender more efficiently and kickstart my career as a render artist. That’s why i think Luke is a really awesome guy.